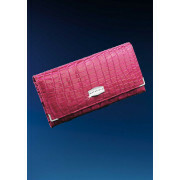 This exquisitely rich cerise pink purse is ideal to complete that finishing touch to any ensemble. 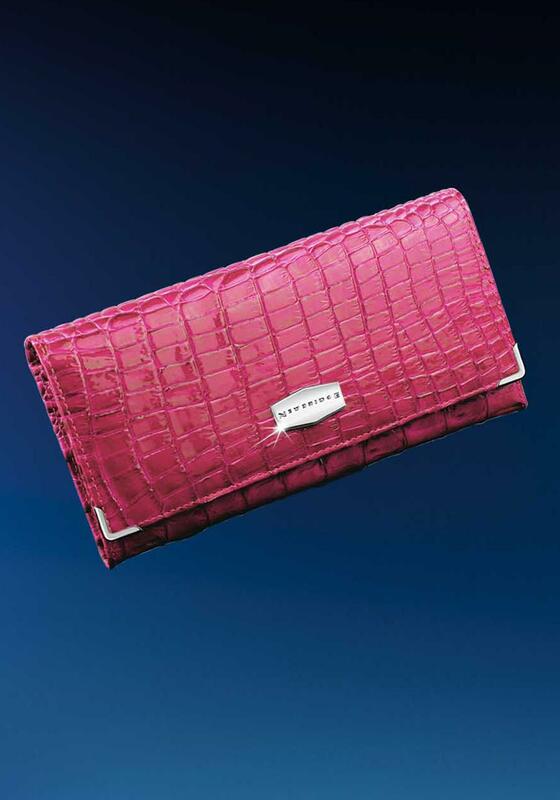 Composed of premium grade leather and finished to perfection. To care for your Newbridge Silverware Leather Accessory, buff occasionally with a soft cloth and a little clear leather wax.